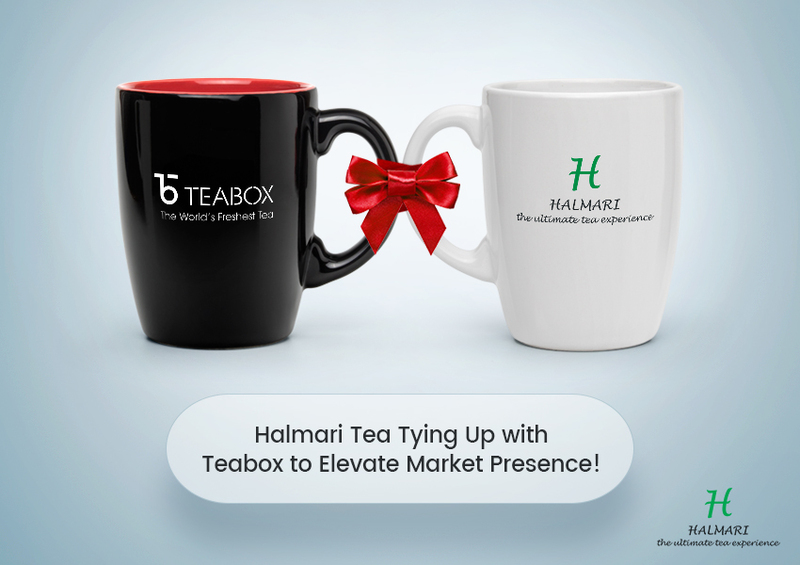 Fascinate your senses with the impeccable & award-winning Halmari Tea! 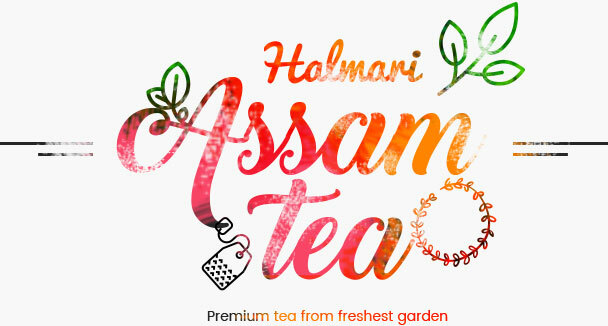 Looking for the Best Assam Tea Online? 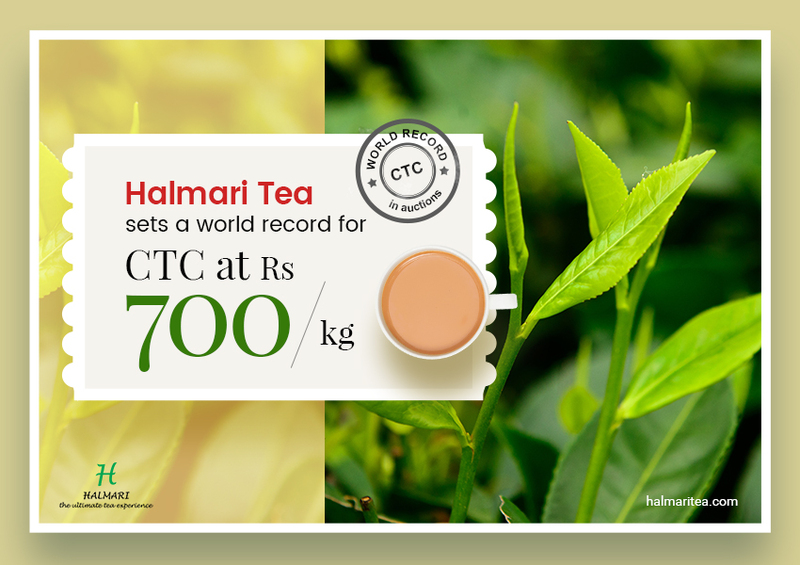 Halmari Tea - The Ultimate Tea Experience. 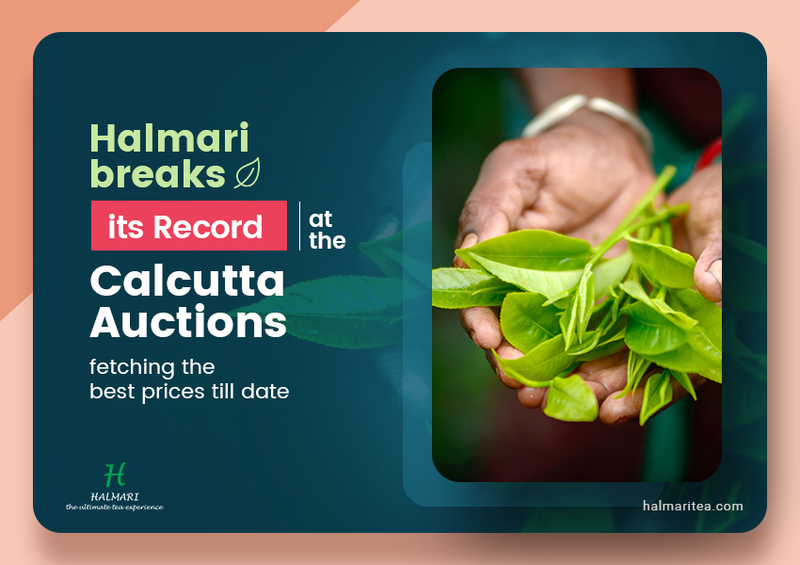 Halmari brings the best collection of garden fresh First Flush and Second Flush teas that are packed and shipped straight from the highest awarded garden in Assam. 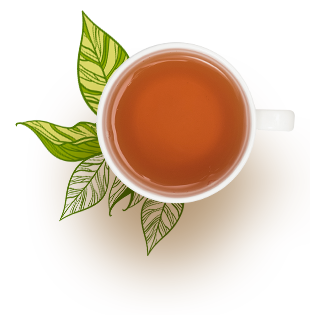 We specialise in bringing the best quality for our customers willing to buy Assam tea online India. 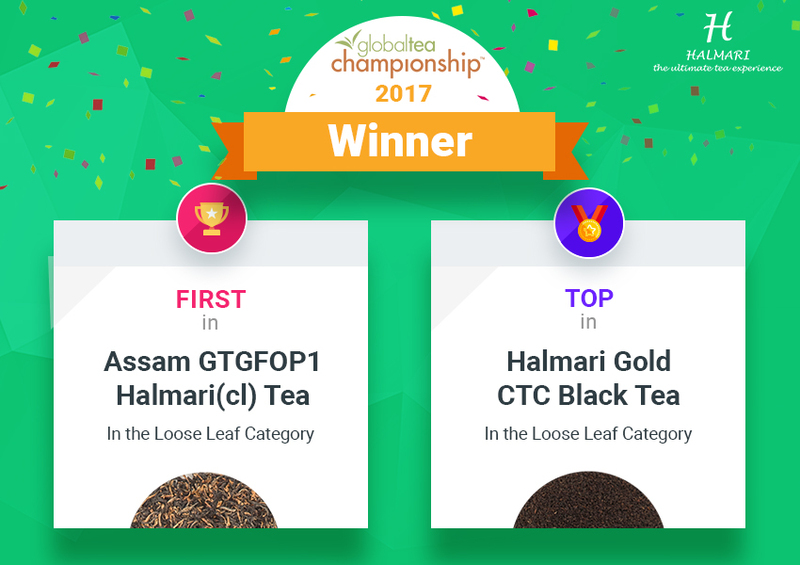 Your liking for us has made Halmari Tea the Winner of Global Tea Championship Award in 2015, 2016 & 2017 consecutively. 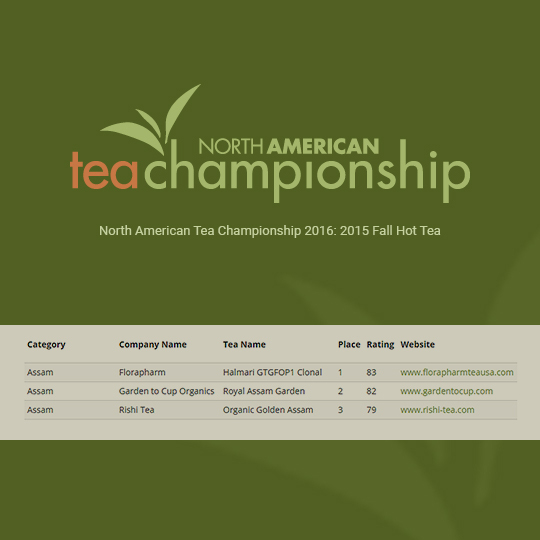 Also, we have ranked amongst the top 9 garden fresh tea producers around the world. 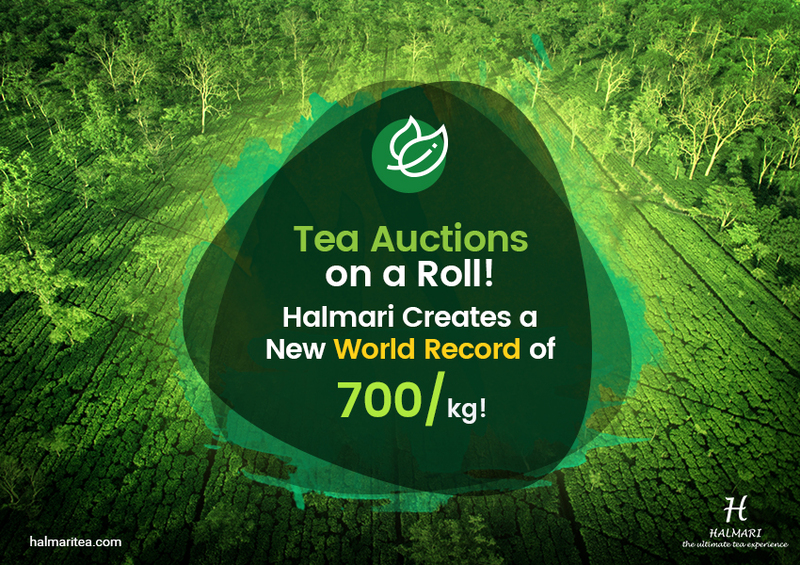 Halmari Tea Offers the Best Tea Experience to All Tea Lovers Worldwide! 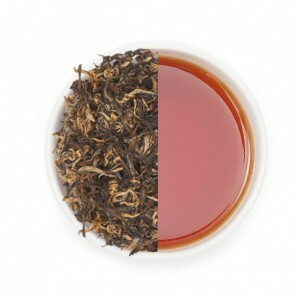 CTC Teas: CTC English Breakfast, CTC Blend and CTC Orthodox Blend are top quality teas which are available both in liquor and milk tea form. 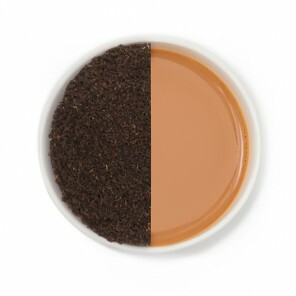 It is one of the very few varieties of black teas which blend with milk without losing its goodness. 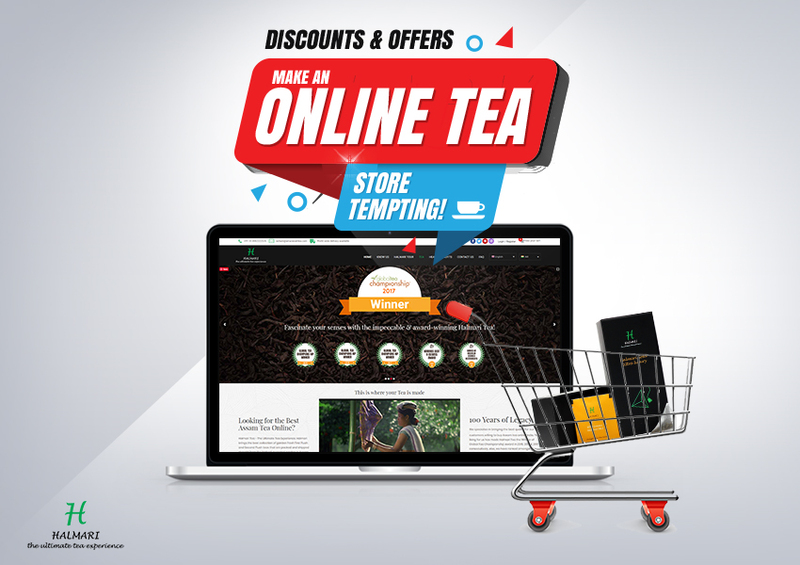 So, order the best black tea online! 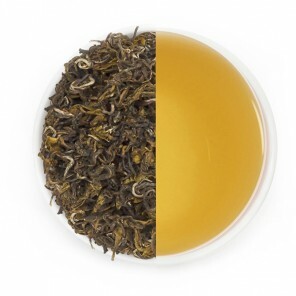 Orthodox Teas: It is a fine blend of Golden Tip, deeply rolled GTGFOP1 Clonal and Orthodox Tea. 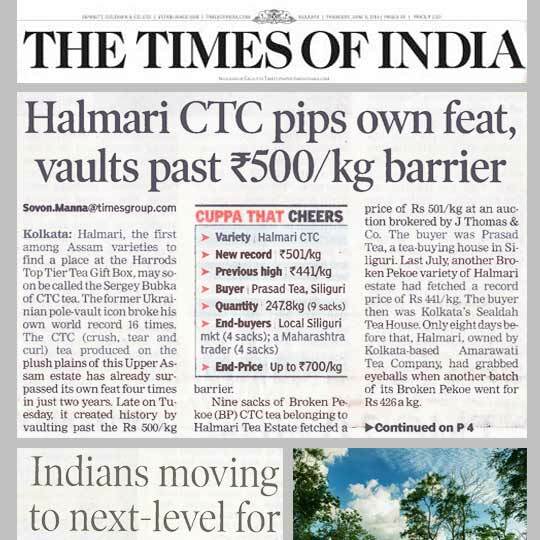 The unique feature of this is, one can add any spice and sip a new cup of liquor every time. 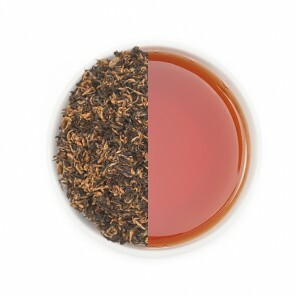 Flavored Teas: We also have varieties of unique flavour tea for those who want to treat their brew buds with some zest. 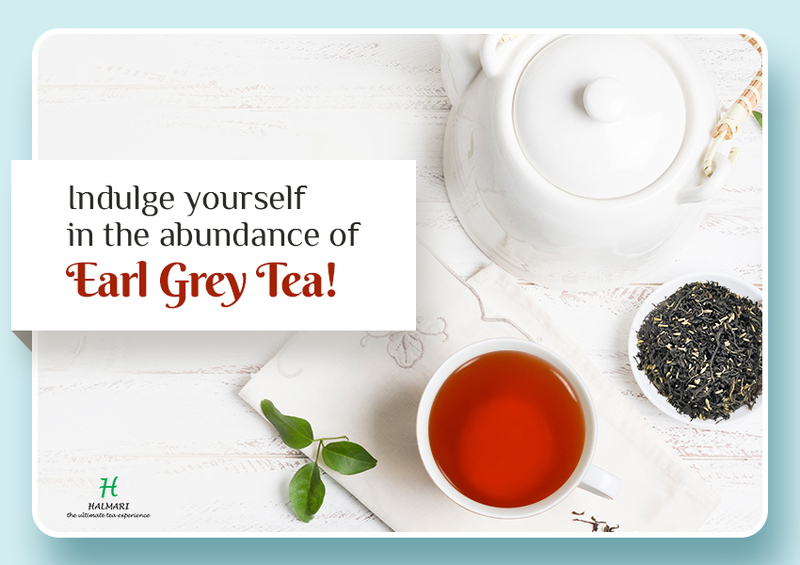 Masala Chai, Chamomile, Earl Grey and Lemon Green Tea are some of the examples. 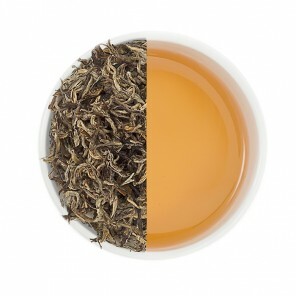 Speciality Teas: Hand Rolled Oolong, White Tea, and Green Tea. 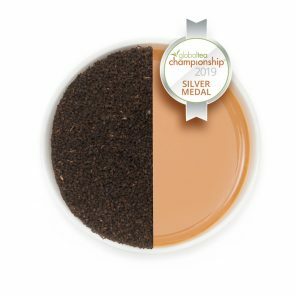 These are high in antioxidants and enhance hair quality as well as skin. 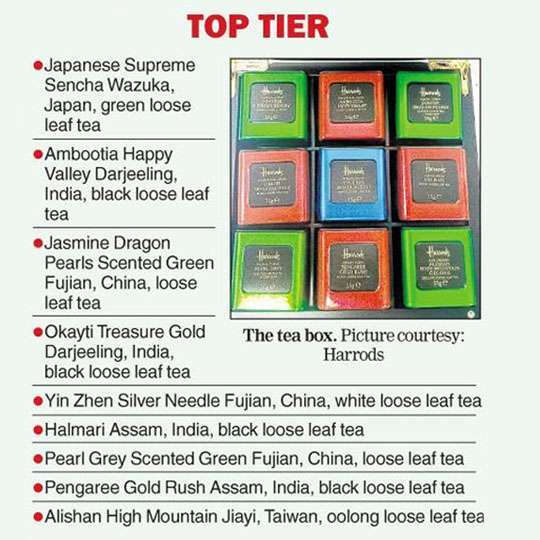 Ultra Rare and Luxury Tea: These are available as Golden Tips and Silver Needle; First Flush and Second Flush Tea. 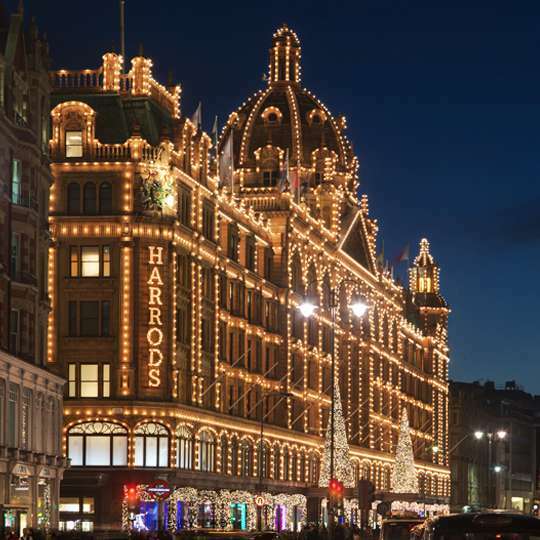 These are not only famous in India but also have earned fame all around the world. 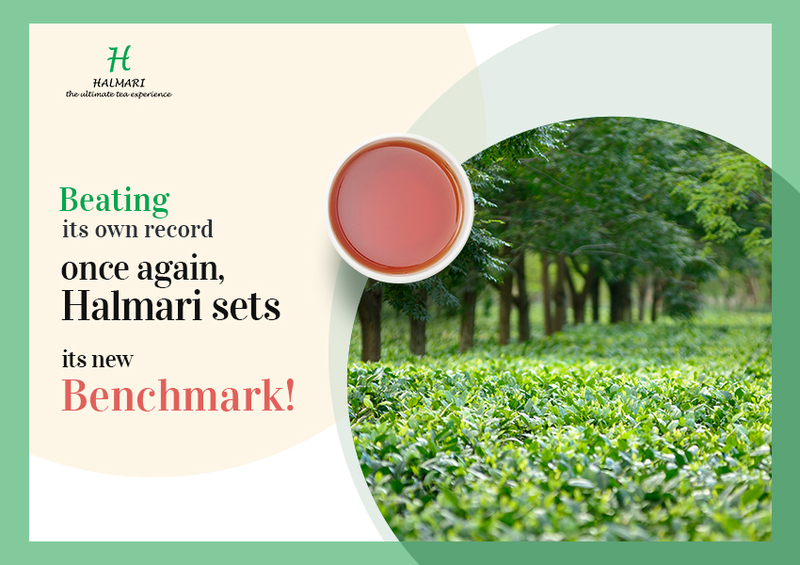 All Our teas are packed,sealed and shipped straight from our garden in assam. 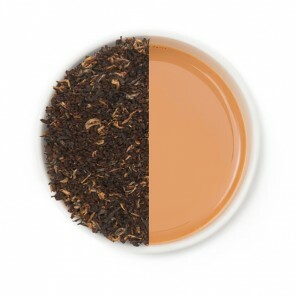 We despatch your teas the very next day after your order. 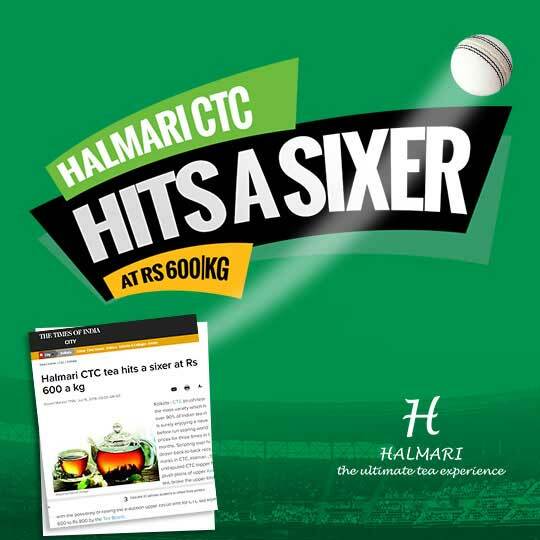 No blending just plain world class quality. 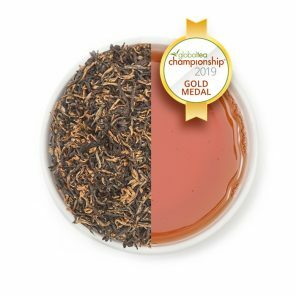 We hold all of the accolades you can think of. 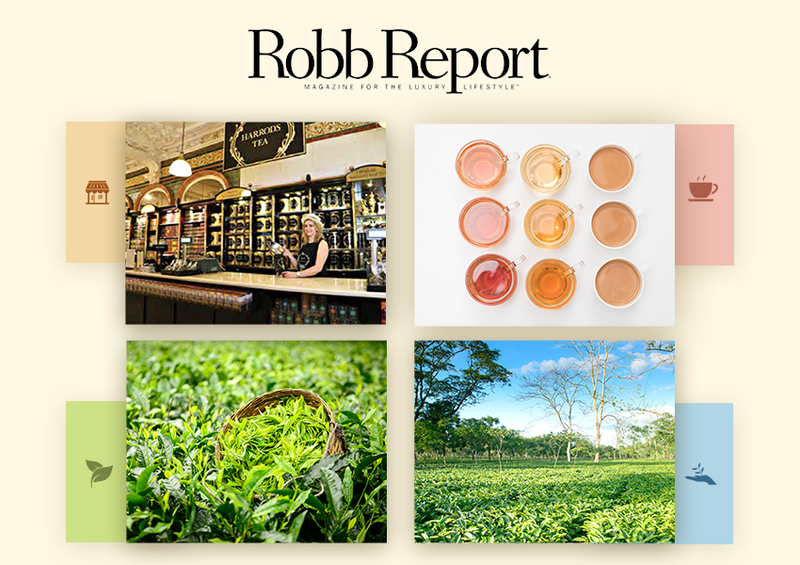 Bidders across the Globe Set World Records at the Spring Tea Auctions, 2018! 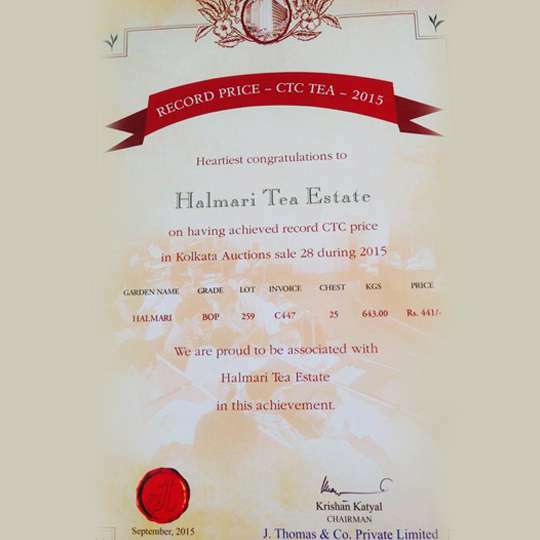 Halmari Breaks Yet Another Auction Record at Guwahati Centre! 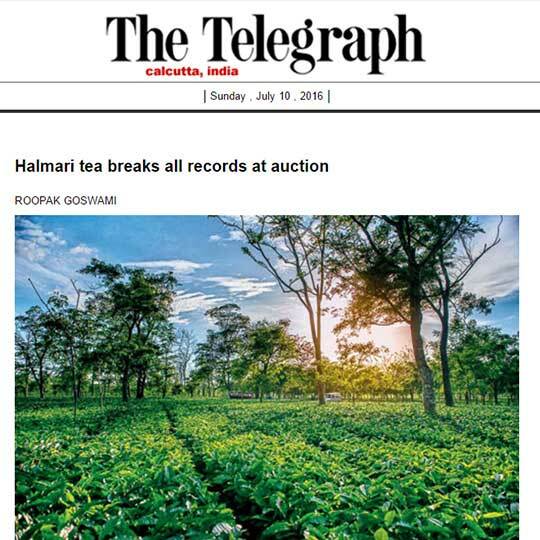 Halmari’s Miracle Bid Sets the Ball Rolling for Assam Tea! 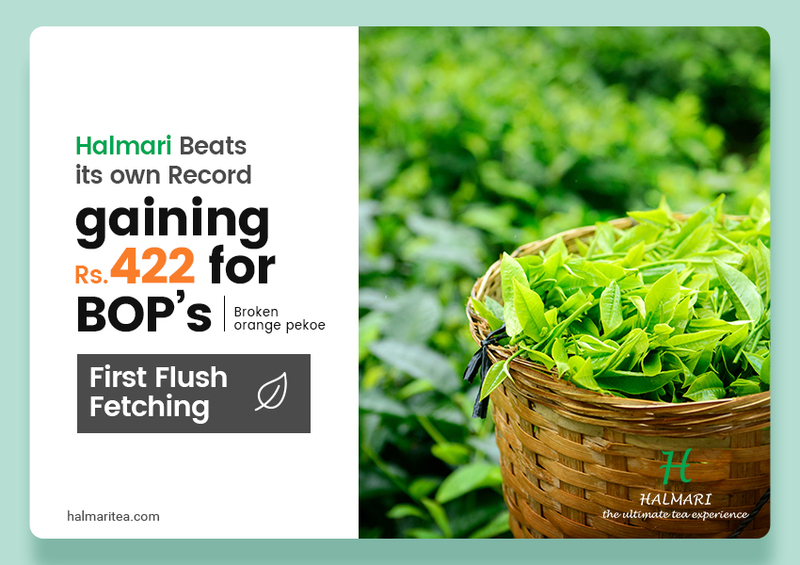 Win-Win for Halmari: Breaking Its Own Record at 2018’s First Flush Fetching! 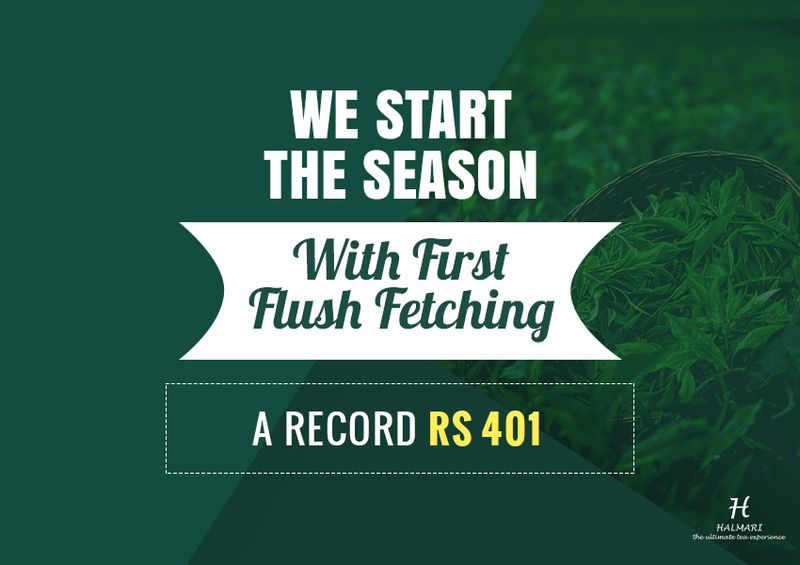 Enjoy garden fresh teas delivered right from India’s best tea estate to your doorstep.